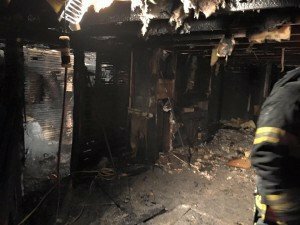 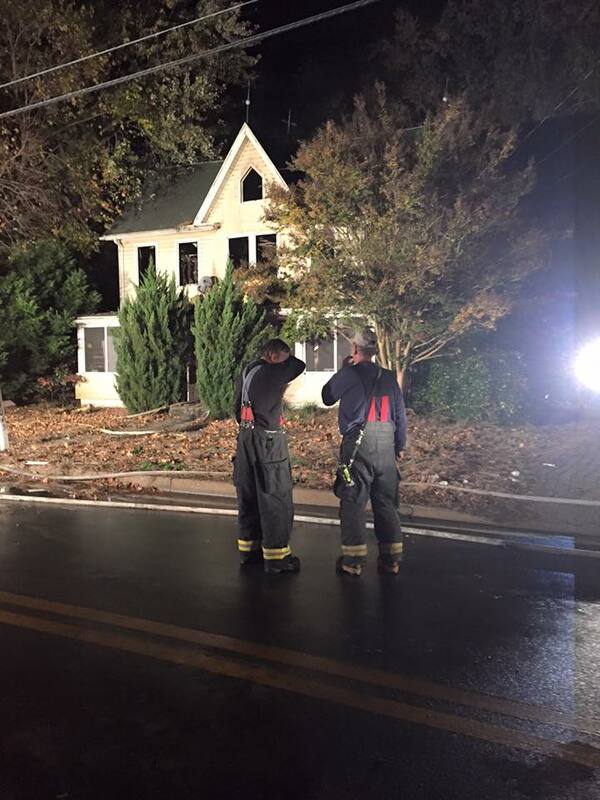 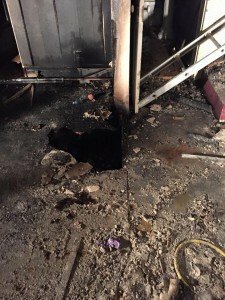 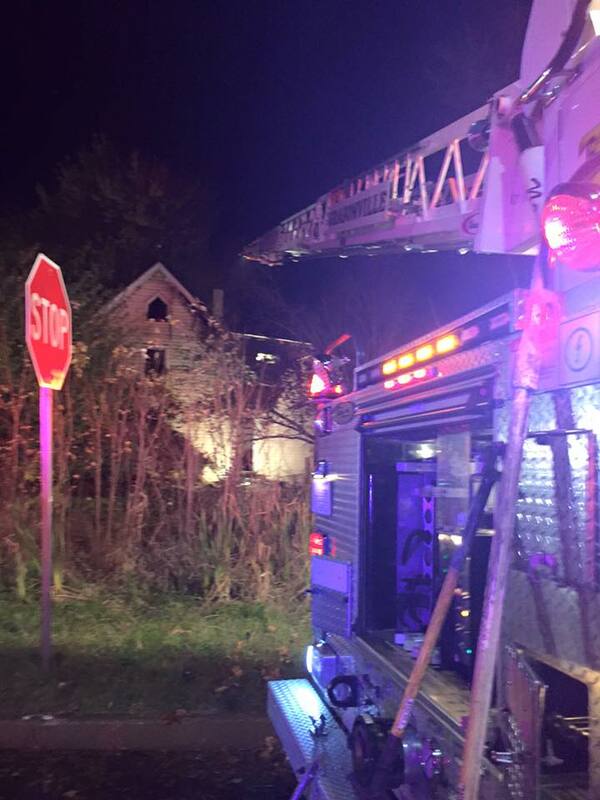 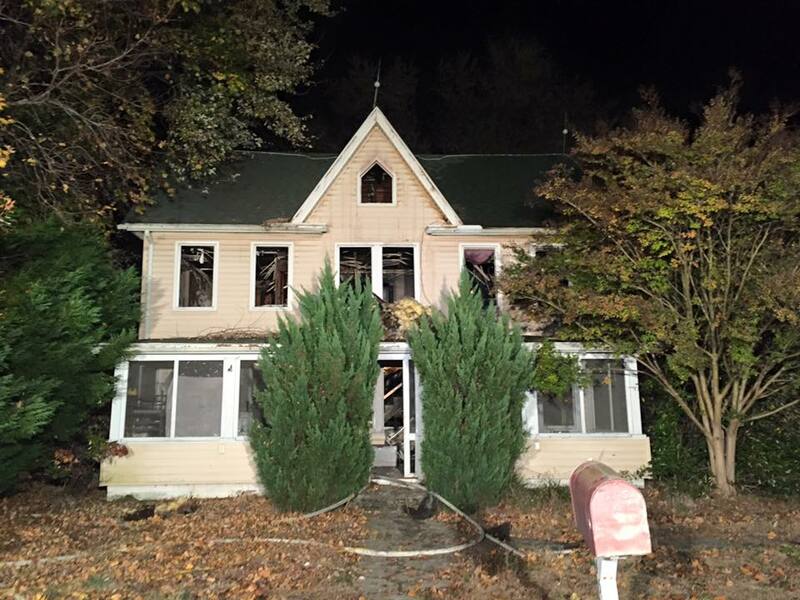 Monday Night at 7:22 pm the box alarm was sounded for the dwelling fire in the 4000 Block of Main Street. 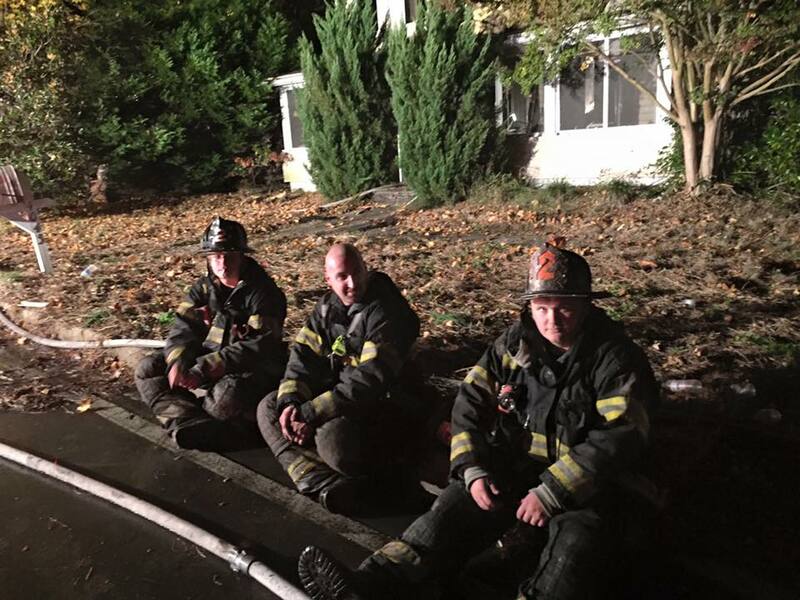 Engine 25, Truck 2, Tanker 2, Rescue 2 and Chief 2 all responded. Engine 25 arrived to find Fire showing from the first and second floors of a 2 story single family home. 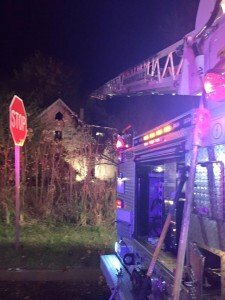 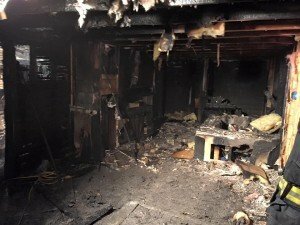 The Engine entered through the first floor and extinguished the fire as the ladder truck threw ladders and opened up on the inside. 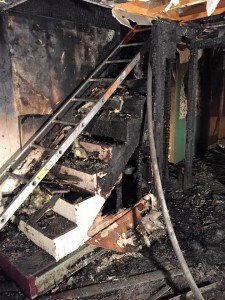 The stairs to the house were completely burned through at the top making this fire even tougher to extinguish. 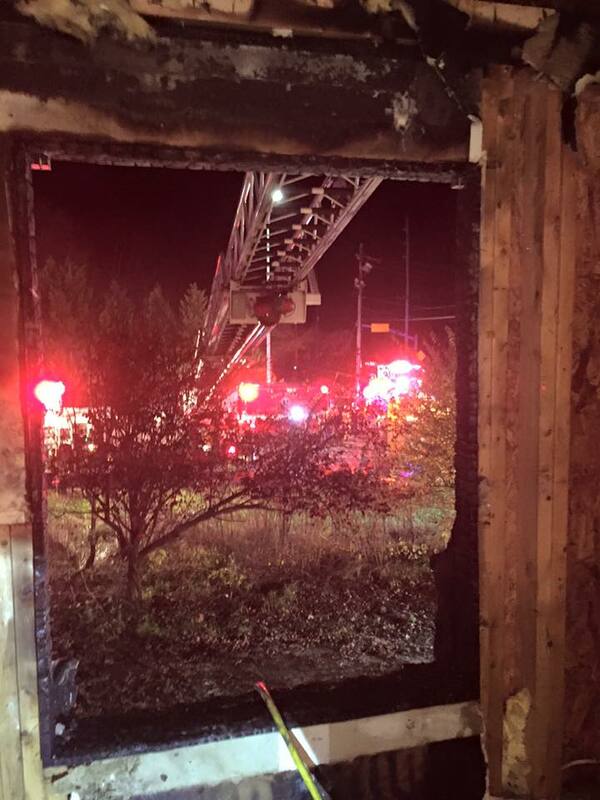 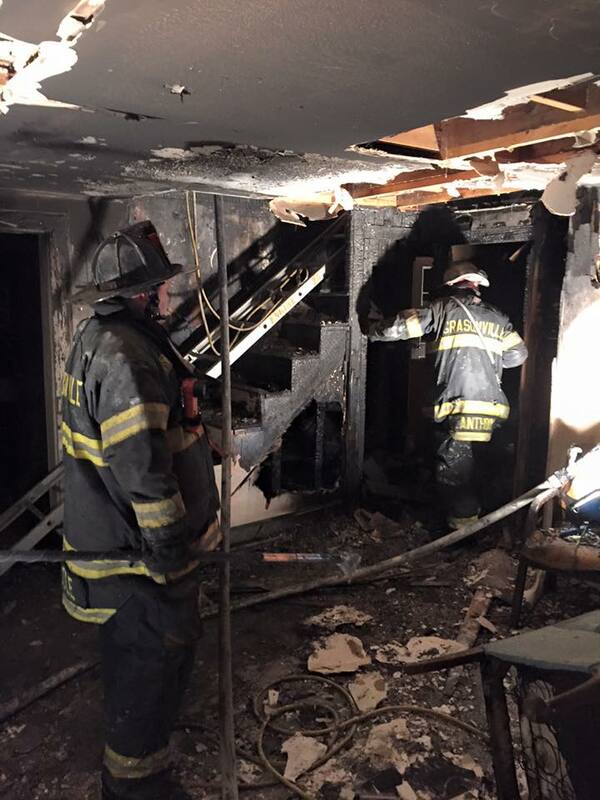 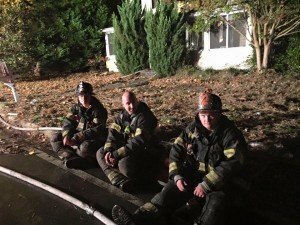 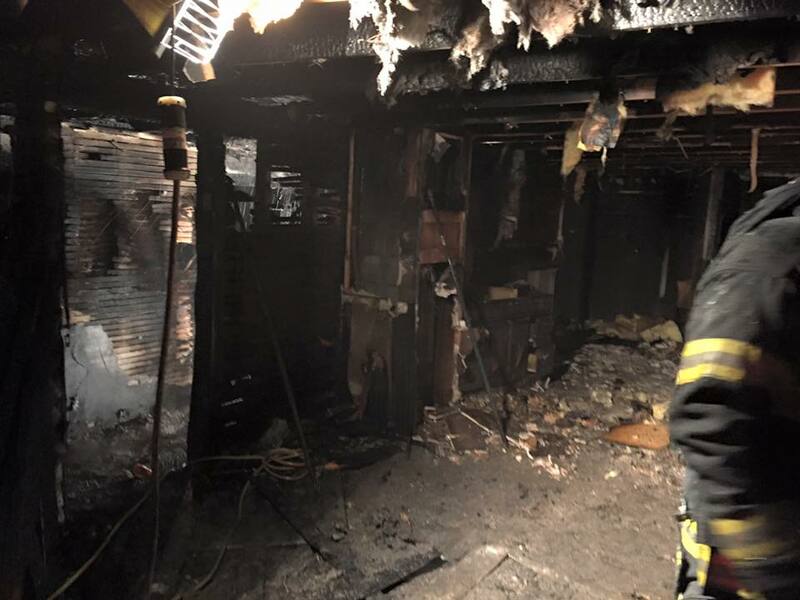 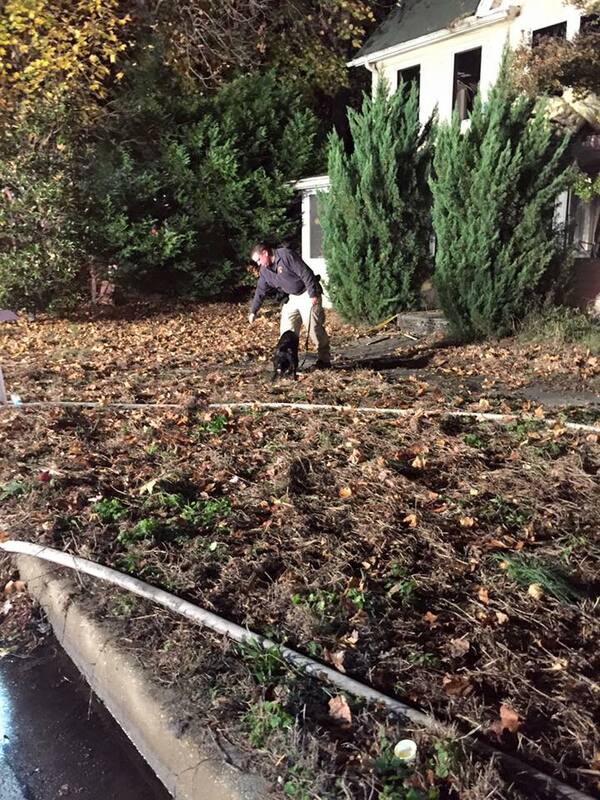 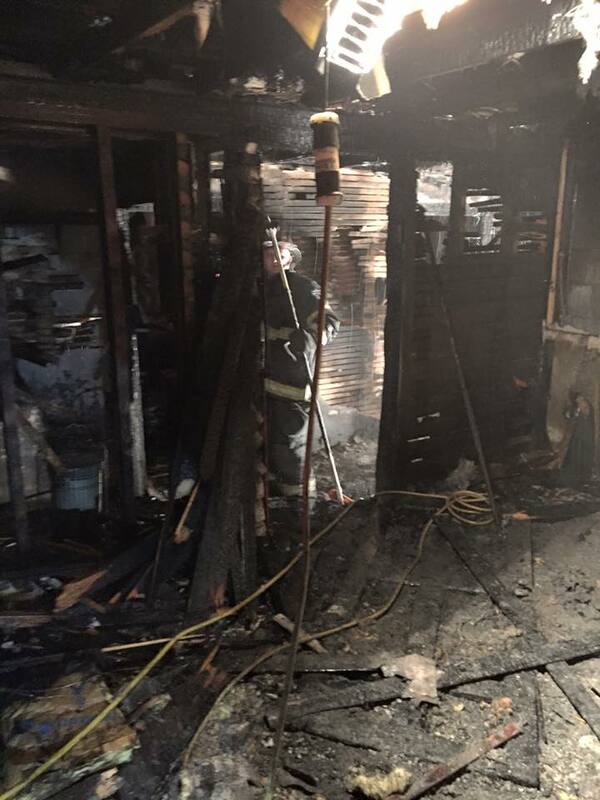 The crews from Grasonville were assisted by the Kent Island Volunteer Fire Department, Queenstown Volunteer Fire Company,Goodwill Volunteer Fire Dept., Queen Anne’s County Department of Emergency Services and the Maryland State Fire Marshals office. 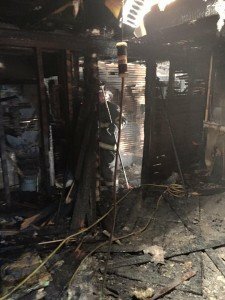 The Crumpton Volunteers handled the transfer. Asst Chief Marsh had the Main Street Command.